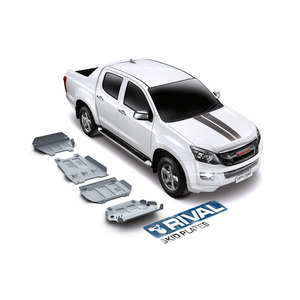 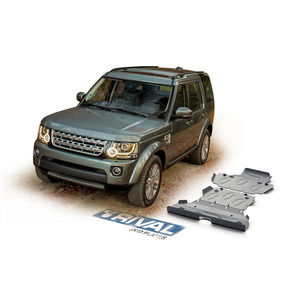 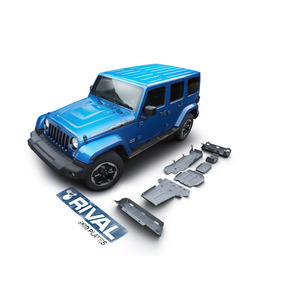 Rival 4×4 Underbody Protection will protect the undercarriage of your vehicle from running over curbs, rocks, road debris and make it safe to use in off-road environments. 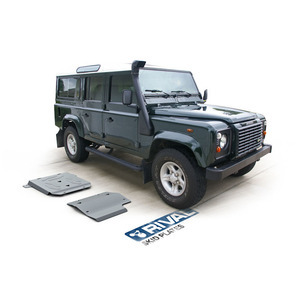 They will also protect your car’s anti-theft device from being tampered with or cut by thieves. 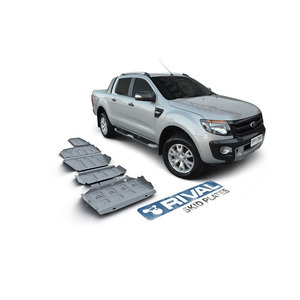 Its aerodynamic design will reduce air turbulence and make your car run more efficiently, easily offsetting the extra weight of the metal plate.